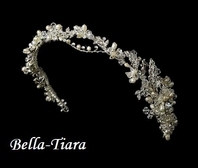 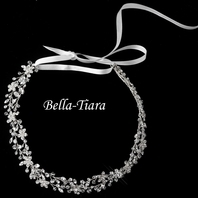 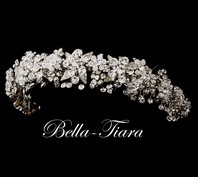 Description: Swarovski crystals and rhinestones dazzle throughout this stunning headband. 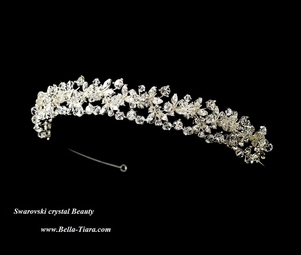 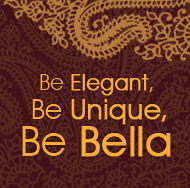 Versatile, this piece is perfect for your modern or classic wedding. 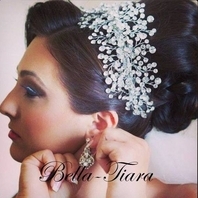 The piece ends with two loops that allow you to fasten it in your hair with bobby pins.